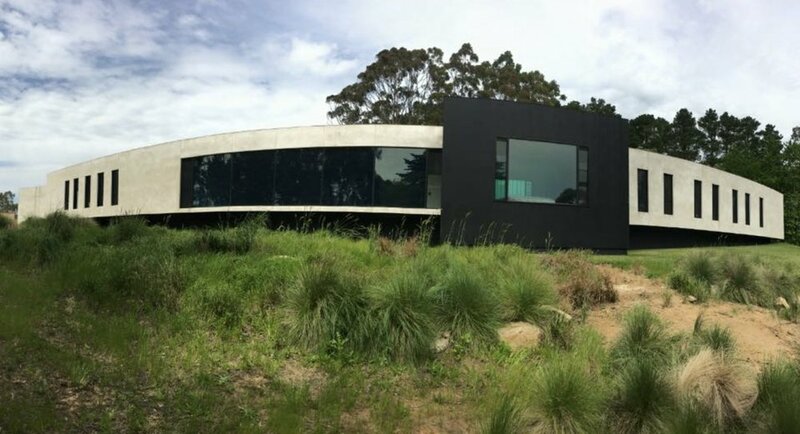 Adelaide Render provide solid render and texture coat and other services to all areas around Adelaide, Adelaide Hills and the Fleurieu Peninsula. Adelaide Render has specialised knowledge for more complex restoration work where the rendering is an antiquated style and therefore by its nature challenging. 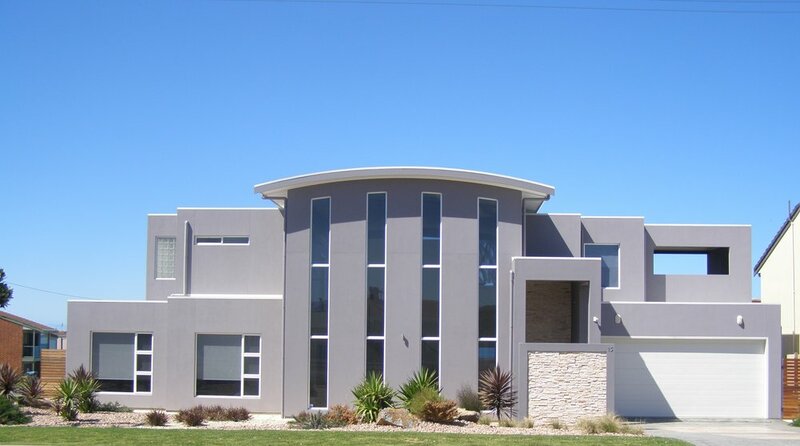 Here Adelaide Render has specific experience and skill sets to meet the most exacting rendering needs. Adelaide Render has experience in a variety of commercial projects ranging from multi-storey buildings, townhouses, apartments, government buildings, schools, hospitals, nursing homes and heritage restorations. We have ongoing work with premium builders throughout Adelaide. Harrold & Kite Pty Ltd. have been using Adelaide Render for many years on all value of projects. It’s piece of mind to have Kevin and his staff from Adelaide Render on site, they are reliable, professional and provide a quality level of finish every time. Kevin from Adelaide Render has been doing all of Olde Worlde Homes render work since 2011. During this time OWH has won awards at the Master Builders Excellence Awards. Kevin is always reliable and keeps to his promised work schedule. Adelaide Render has been assisting Quantum Build with all plastering works for approximately 10 years. Works have included renovation, new homes and rectification repairs on jobs both large and small. Kevin and his team have demonstrated a professional approach to these works on all occasions. The quality of their work has been consistently very good and their ability to communicate effectively with our customers has ensured smooth running of all our projects.